Comentarios desactivados en What makes Codigames? 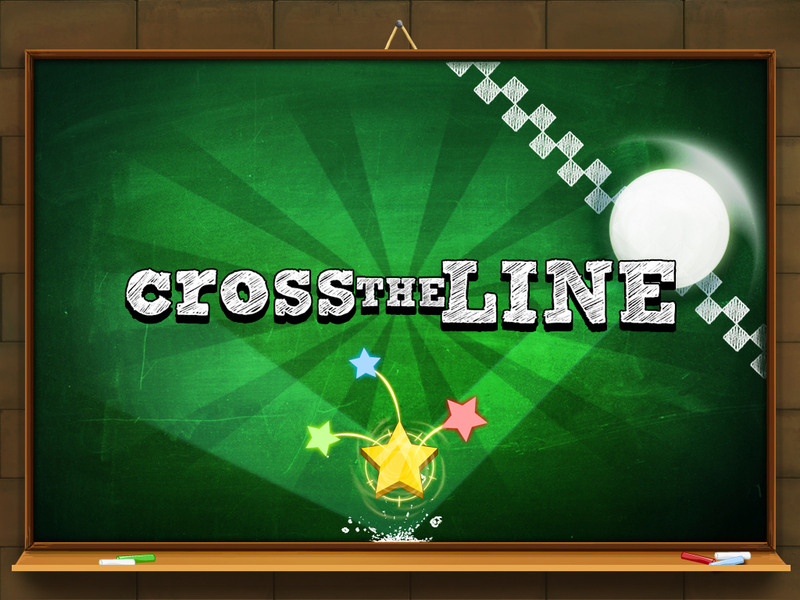 Comentarios desactivados en Cross the Line released! Our second game is already on iOS and Android market. By now it has been featured in over 150 countries. Do not waste anymore time and download it, will not disappoint! We are pleased to introduce the new website of Codi Games.We will be adding new features all of our current and future games. Do not hesitate to follow us! Regards!